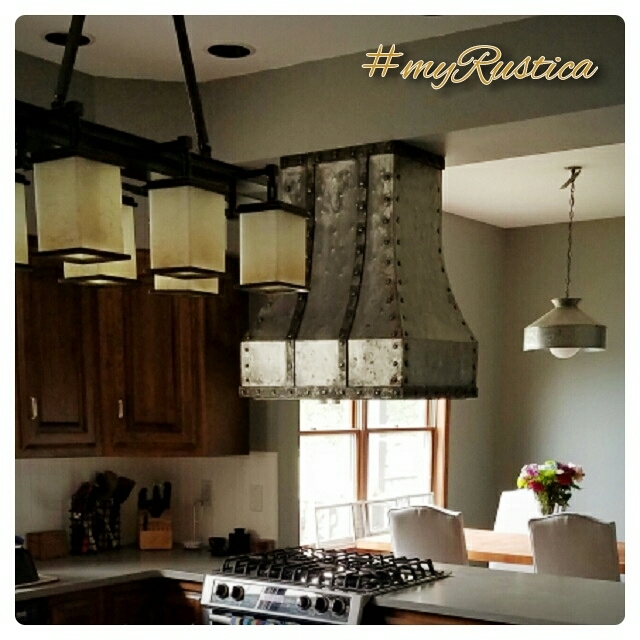 Wrought Iron hoods are the newest addition to Rustica House range hood category. Handmade in natural metal color or rusted for more rustic living spaces. Often, iron range hoods are installed in lofts and ultra modern kitchens adding to the room industrial look. They are for sale in wall or island style, all standard and made to order dimensions.